From time to time I'm invited to speak about my adventures in the wild, my specialist field of underwater wildlife photography and life beneath the ocean waves. 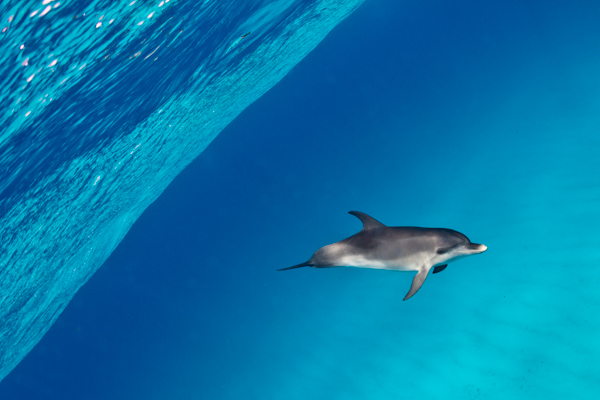 This lively, visual feast is a detailed account of freediving and photographing the wild pods of Atlantic spotted dolphin in Bahamian waters. 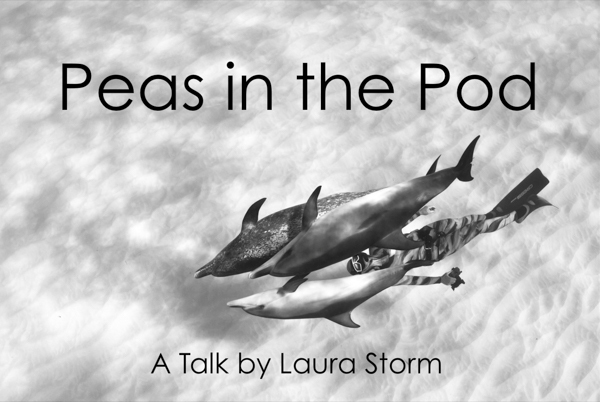 Some of the topics within cover the challenges encountered along the way and how to get the best from human / dolphin interaction. 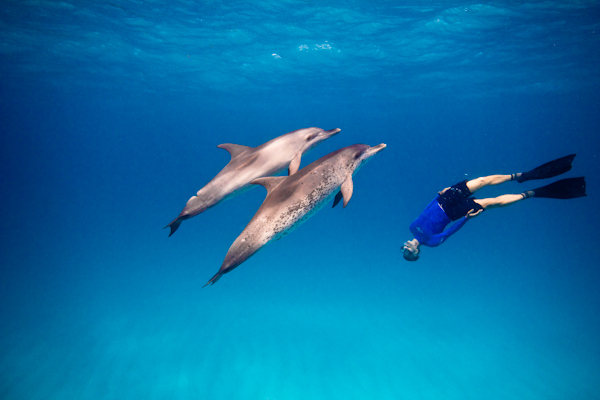 There is a strong emphasis on dolphin behaviour, their communication and intelligence and there's a revelationary personal odyssey. I'll share some photographic insights and finish off with a Q&A. The presentation is about 50 mins and features over 80 stunning images including a host of award winners. Please use the CONTACT FORM to enquire about price and availability or to commission a new talk. Virtual Dive. Presented to Thames Ditton W.I. The Life Story of a Devilfish. Presented to Thames Ditton W.I.